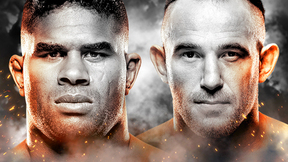 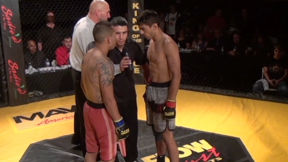 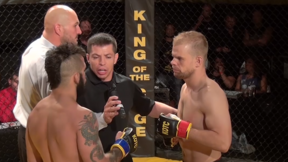 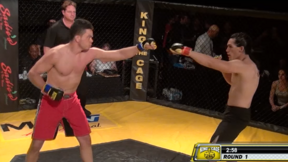 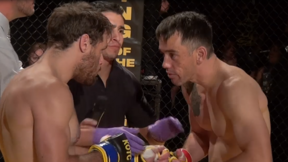 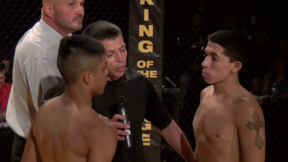 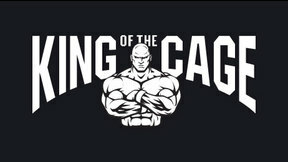 KOTC: East vs West full event replay from June 22, 2013 in Albuquerque, New Mexico. Jerome Rivera vs Adrian Lopez KOTC: East vs West Sat, Jun 22, 2013 (4:05) Jerome Rivera vs Adrian Lopez KOTC: East vs West from June 22, 2013. 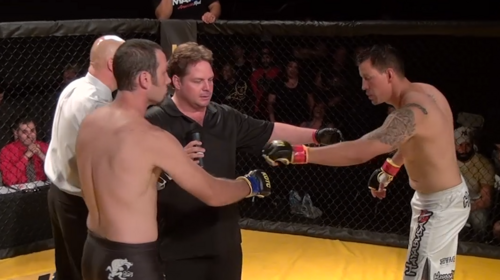 Brent James vs Ray Vaiza KOTC: East vs West Sat, Jun 22, 2013 (3:52) Brent James vs Ray Vaiza KOTC: East vs West from June 22, 2013. 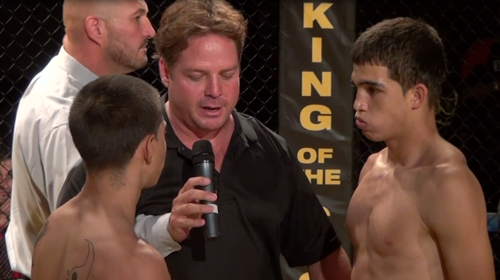 John Rozema vs Vic Massayesva KOTC: East vs West Sat, Jun 22, 2013 (4:08) John Rozema vs Vic Massayesva KOTC: East vs West from June 22, 2013. Ronald Smith vs Robert Chavez KOTC: East vs West Sat, Jun 22, 2013 (3:22) Ronald Smith vs Robert Chavez KOTC: East vs West from June 22, 2013. 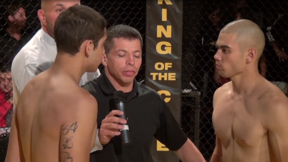 Dorian Dixon vs Tim Valdez KOTC: East vs West Sat, Jun 22, 2013 (13:48) Dorian Dixon vs Tim Valdez KOTC: East vs West from June 22, 2013. 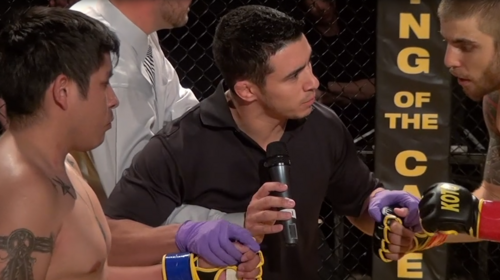 Aaron Perls vs Shannon Curlee KOTC: East vs West Sat, Jun 22, 2013 (4:09) Aaron Perls vs Shannon Curlee KOTC: East vs West from June 22, 2013. Dominic Valencia vs Mike Manning KOTC: East vs West Sat, Jun 22, 2013 (6:31) Dominic Valencia vs Mike Manning KOTC: East vs West from June 22, 2013. Terry Nunalley vs Josh Todd KOTC: East vs West Sat, Jun 22, 2013 (4:57) Terry Nunalley vs Josh Todd KOTC: East vs West from June 22, 2013. 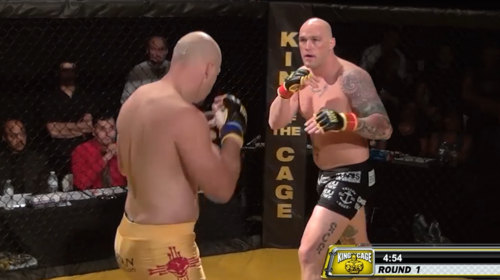 Cody East vs Nick Rossborough KOTC: East vs West Sat, Jun 22, 2013 (33:08) Cody East vs Nick Rossborough KOTC: East vs West from June 22, 2013.